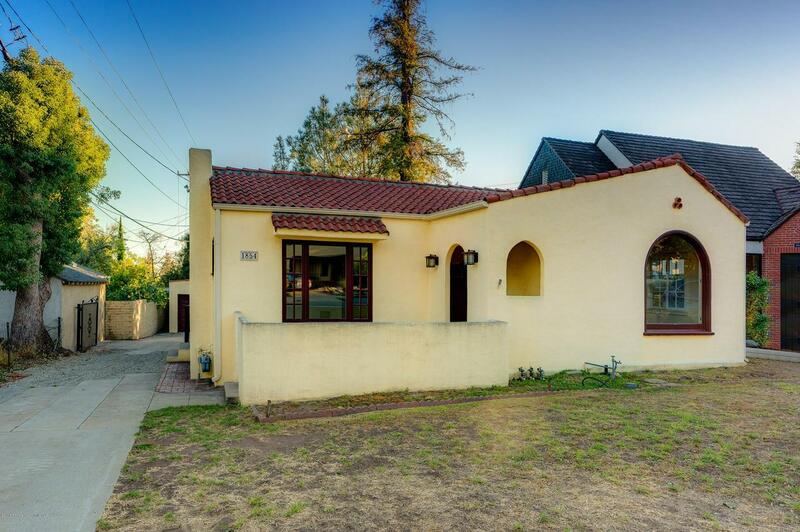 Built in 1928, this Spanish Bungalow charmer is located in the highly desirable Altadena Country Club area. 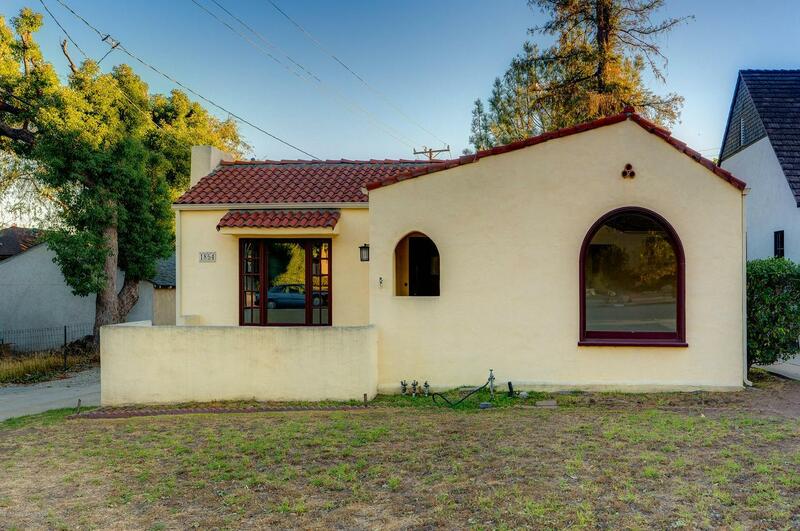 Tucked into the foothills, and offering stunning views of the San Gabriel Mountains, this FIXER offers a tremendous opportunity. The sunny formal living room is anchored by a fireplace and is flanked by built-in bookshelves and swing-in casement windows. The tray ceiling, large picture window, hardwood floors, original doors and archways add to the undeniable character of the home. 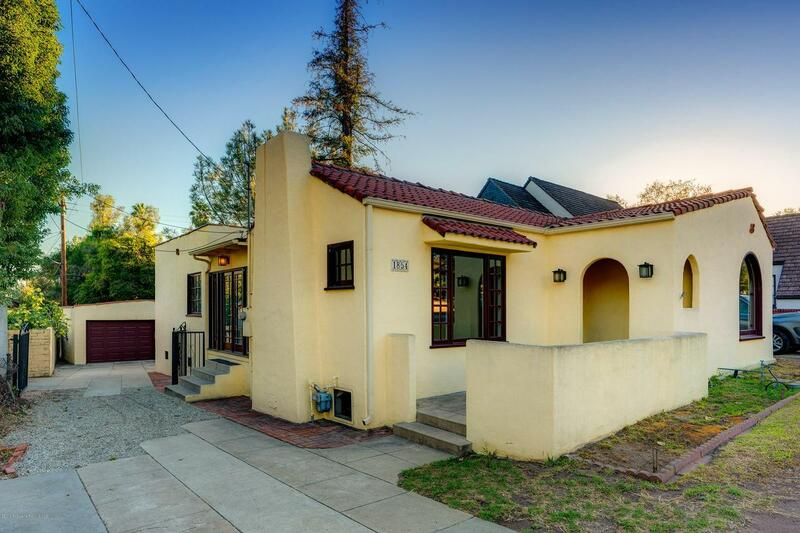 Additional features include; a formal dining room, an office/study with French doors, a spacious kitchen with eat-in nook, three bedrooms, 1.5 baths, updated windows, and a separate laundry room. In addition, there is a detached garage with an adjacent work room, a covered patio, and a rear yard. 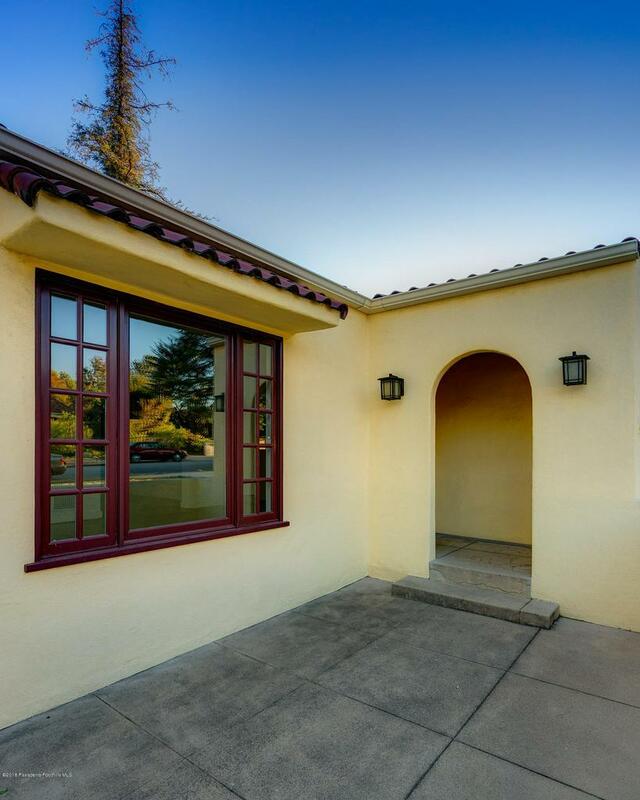 The property is in close proximity to mountain hiking and biking trails, Altadena Town & Country Club, Eaton Canyon Nature Reserve, Hastings Ranch shopping, transportation, and great schools. Don't miss this home and make it ''Where Your Home Happens''. Sold by Michael Maloney BRE#01329698 of Keller Williams Realty.